Whether you’ve been coming to Gay Ski Week for years or are joining us for the first time, there are three things you need to ensure you have an awesome time. We have packages to suit every guest and price level and we are always your source for the cheapest lift tickets. To speak with a live person in Aspen to help you book your trip call 866-564-8398. Online sales will cease on Friday, January 11th. Beginning January 13th you will be able to Pick up and purchase tickets and passes in the hospitality suite at the Limelight Hotel, 8-11am & 3-6pm daily. Aspen Gay Ski Week will be held January 12-19, 2020. 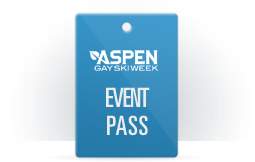 The Gay Ski Week pass is your access to all the week’s parties and events. We have rooms to suit all budgets in Aspen & Snowmass. 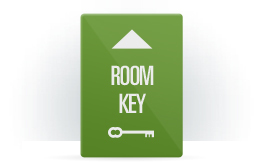 Book here or call a local representative to find the perfect lodging. You came to ski, too, right? 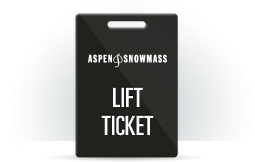 Reserve your lift tickets and ski or snowboard rentals through us. We offer the best daily and weekly rates. Aspen, Colorado, is known for both its ski slopes and cultural heritage. Get to know the town before you even arrive. 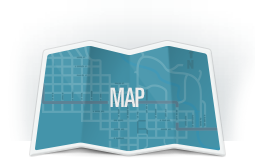 See our guide for addresses.